Content Copyrighted / No Cut n Paste! 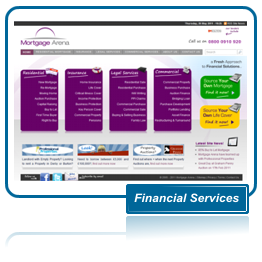 The main arm to the business, targetting the residential mortgage market. 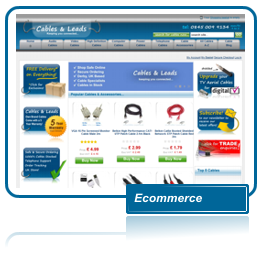 Lnks direct into Ebay too, so prices and stocks are syncronised between the 2 sites. 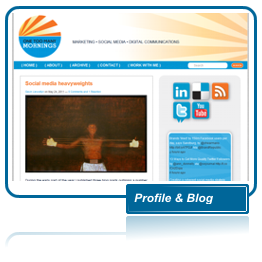 Facebook Business Page and Twitter Social intergration too. 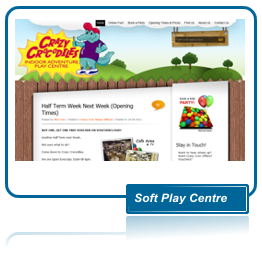 Colourful and easy to use it allows visitors to find out more about the play centre and contact them online for bookings etc. A great Inn and Restaurant, with views of gorgeous Carsington Water, North Derbyshire. 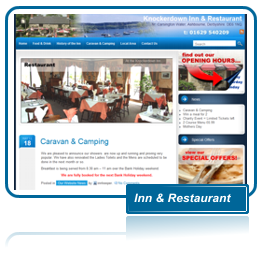 A site for them was important for them to promote their local events and news at the Inn. They also offer a Campsite, so to co-promote this was important too. 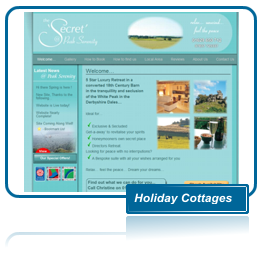 A secluded getaway holiday cottage in North Derbyshire, that The Secret. 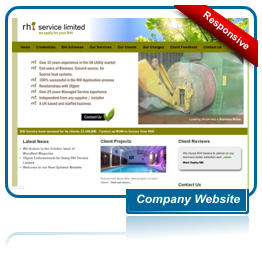 A website that tells you a bit more about what to expect when you arrive and of course provide a full online booking system too. 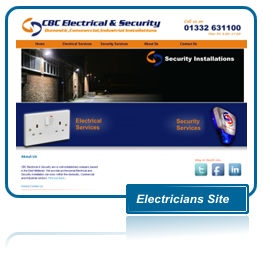 We indicate above, sites we have created that respond to changes in the device it is viewed on. 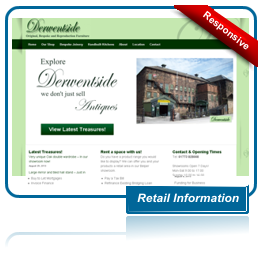 So if a site is viewed on a tablet or small screen mobile, the design takes advantage of this. 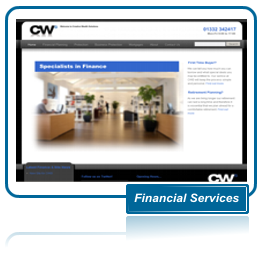 It collapses responsively to allow the content to remain clear and menus to still function easily on a smaller screen. 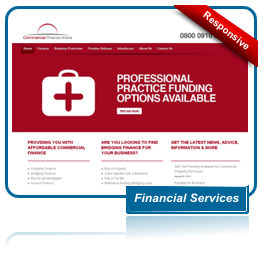 It also removes the need to have a separate mobile website created! 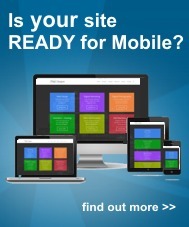 Does your website work easily and clearly on a mobile or tablet? If you can appreciate the sites in this portfolio and would like to have your own site featured here, well get in touch and let iPage Designer put one together for you. 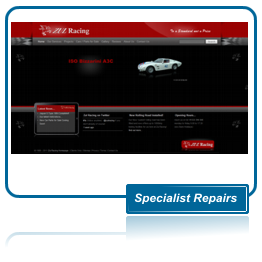 Whatever your genre or business, we look forward to helping get what you want from todays internet. 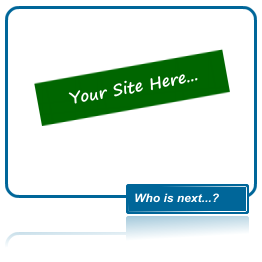 Go on, what do you want from your new website, tell us now.